Why strangle you turbo with restrictive factory cats? Invidia UpPipes and Turbo Outlets let your turbo run wild. 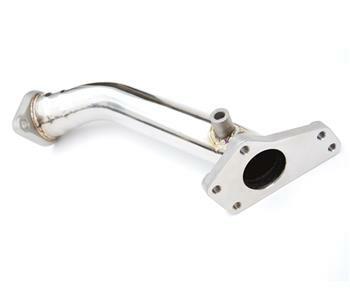 Manufactured from SUS304 Stainless Steel, Invidia UpPipes and Turbo Outlets are the perfect compliment to any turbocharged vehicle.